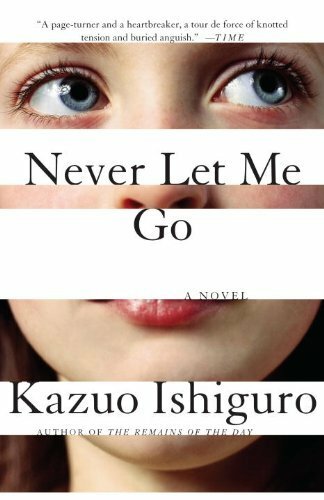 Kazuo Ishiguro (ã‚«ã‚ºã‚ªãƒ»ã‚¤ã‚·ã‚°ãƒ­ or çŸ³é»’ ä¸€é›„) is a British novelist of Japanese origin. 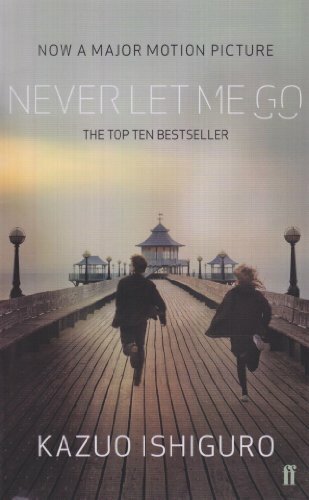 His family moved to England in 1960. 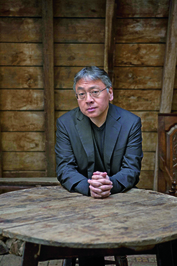 Ishiguro obtained his Bachelor's degree from the University of Kent in 1978 and his Master's from the University of East Anglia's creative writing course in 1980. He became a British citizen in 1982. He now lives in London. His first novel, A Pale View of Hills, won the 1982 Winifred Holtby Memorial Prize. 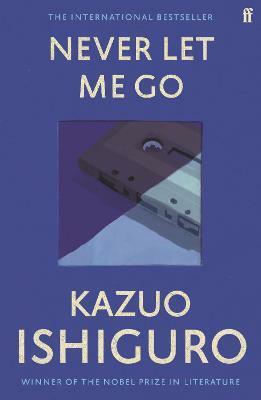 His second novel, An Artist of the Floating World, won the 1986 Whitbread Prize. 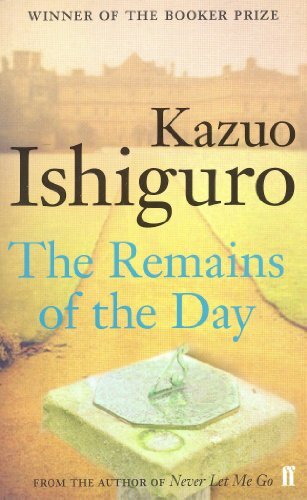 Ishiguro received the 1989 Man Booker prize for his third novel The Remains of the Day. His fouth novel, The Unconsoled, won the 1995 Cheltenham Prize. His latest novel is The Buried Giant, a New York Times bestseller.